The Kauai North Shore is a stunning microcosm of every beautiful landscape feature Hawaii has to offer. Here, you will find stunning beaches, lush green cliffs, mind-blowing mountain formations and sea views. 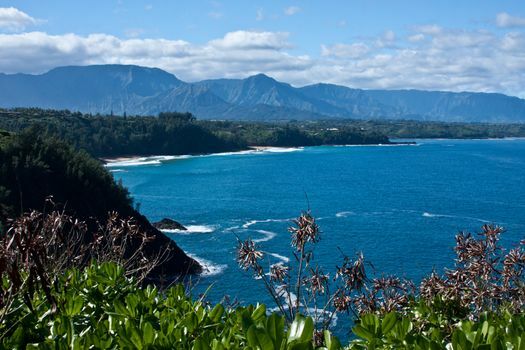 Here are some tips for booking an unforgettable couple’s vacation in Kauai’s North Shore. Kauai is the least densely populated of Hawaii’s main islands, and if you wander too far outside of Princeville, you’ll run out of amenities quickly. 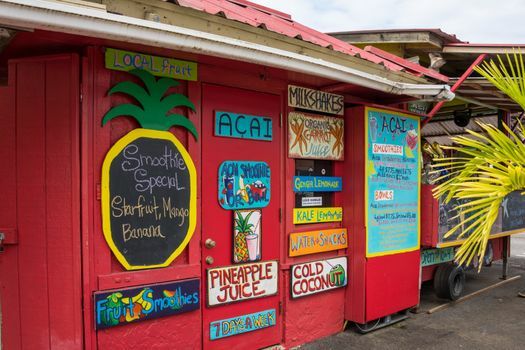 Hanalei and Halehomaha are ideal choices for those who want to leave behind the hustle and bustle of other people, but Princeville is the place to be for partaking of some fine dining, local tours and group excursions. 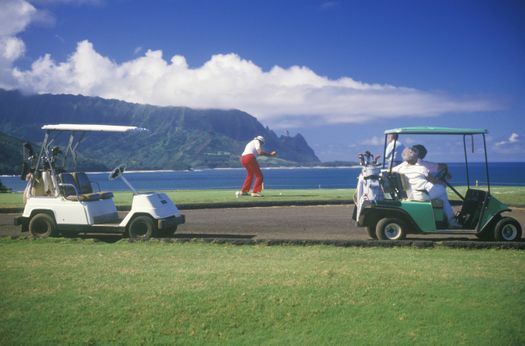 Kauai is famous for its beautiful golf courses, notably the Ocean Course at Hokuala. When you plan to hit the courses every day, Princeville is where you need to be as it allows easy access to Makai Golf Club and the Princeville Golf Course near the Princeville Ocean Resort Villas. You’ll find some lovely condo rentals available nearby, or you can book directly at the resort. Book a vacation home in Hanalei near Hā’ena State Park, where you’ll have access to the sea cliffs and ancient valleys. Consider the Waimea Canyon State Park as well as the gorgeous Ke’e Beach. If you’re looking for a terrific spot to snorkel and see the coral reefs, consider renting a campsite at the Anini Beach Park. Whatever you plan to spend most of your time doing on Kauai’s North Shore, schedule the Nāpali Coast State Wilderness Park into your itinerary. Here, you can see the full expanse of everything Kauai has to offer, from the dense green jungles and white sandy beaches to craggy mountain ranges and brilliant blue ocean. 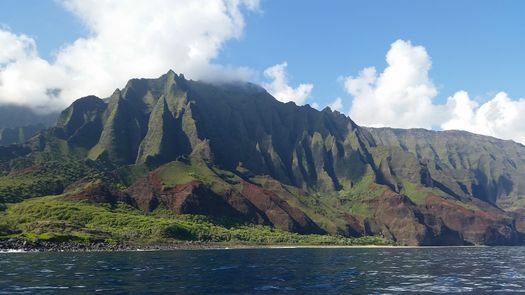 To reach the Nāpali Coast at the eastern side of the North Shore, you’ll have to hike or join a boat or helicopter tour. When booking a Kauai North Shore vacation rental property, ask about the best way to get there. To take the fuss out of meal times, book at one of Kauai’s resorts. You’ll have access to on-site restaurants and all-inclusive snacks, meals and drinks. If you’d prefer to stay somewhere more private or closer to your favorite sights and activities, take note of the nearest general stores, cafés and food trucks to make sure you don’t miss out on a great local menu.